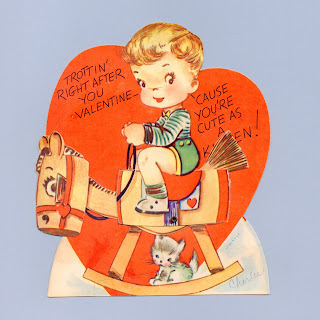 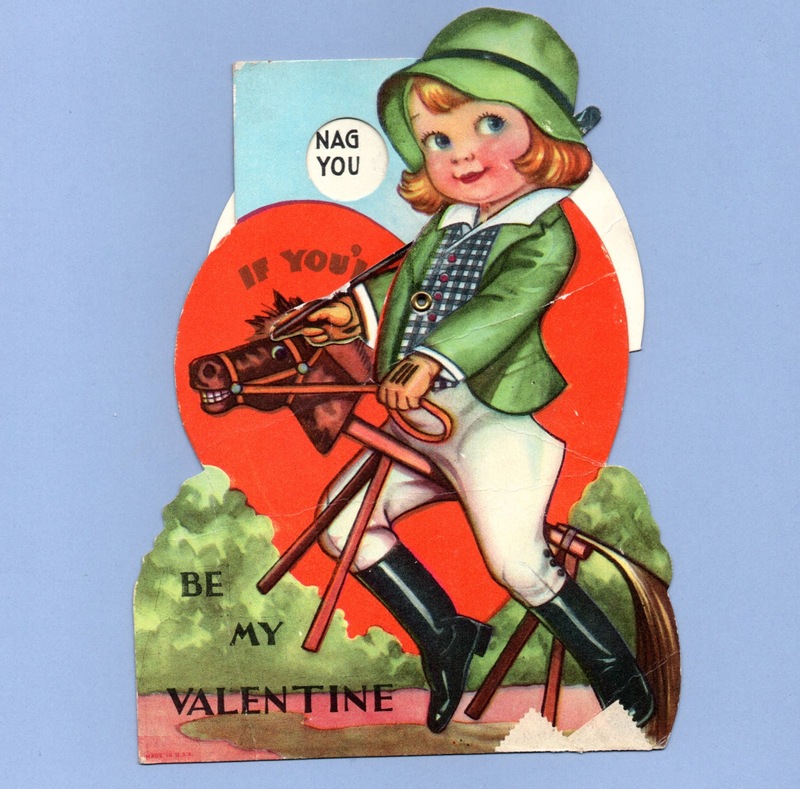 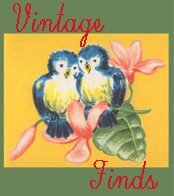 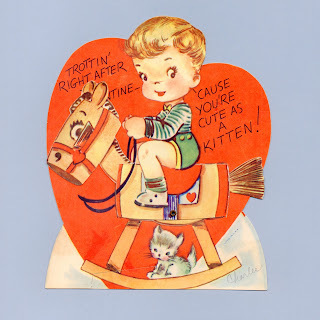 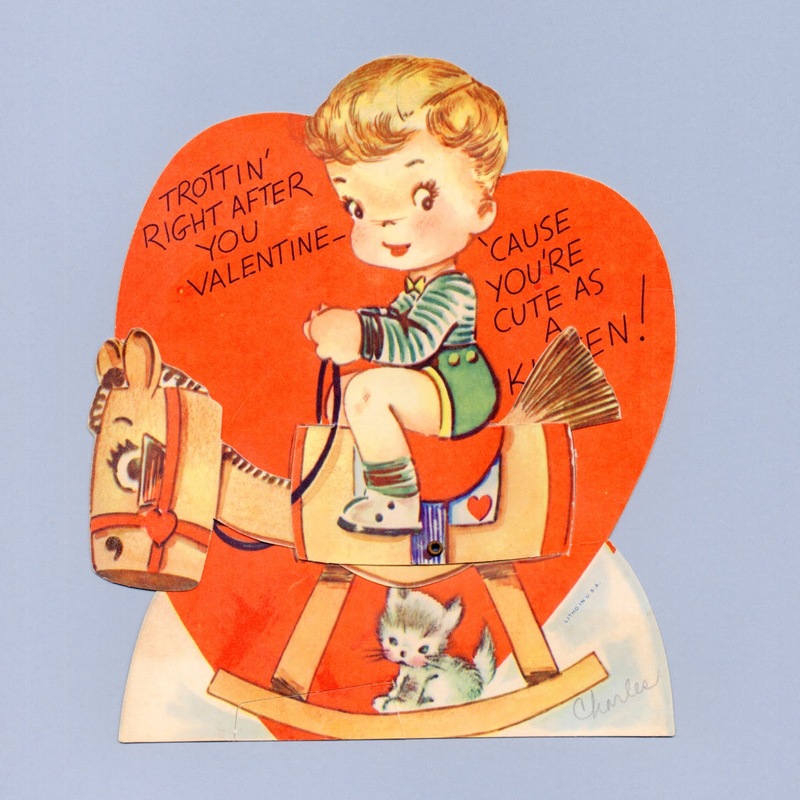 Trottin' right after you Valentine - 'Cause you're cute as a Kitten! 4 1/8" x 4 3/8"
Whoa! I won't Nag You if you'll be my Valentine.